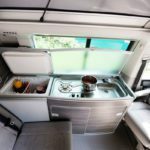 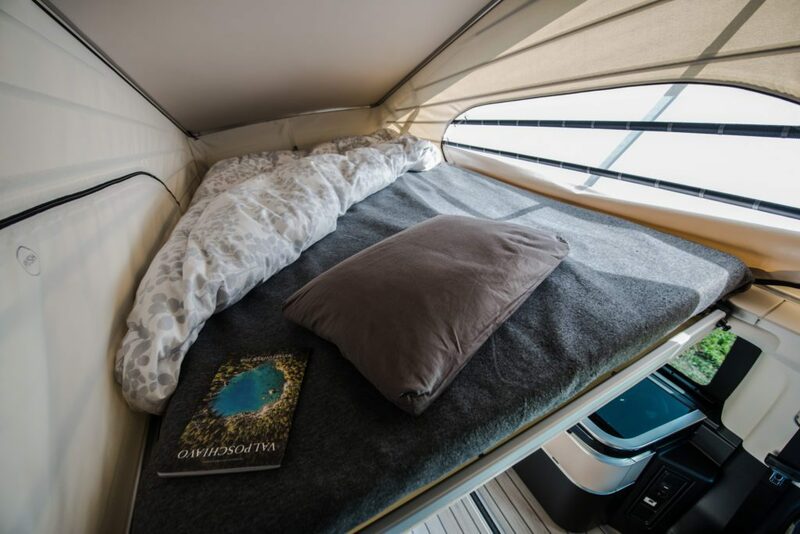 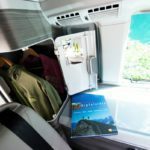 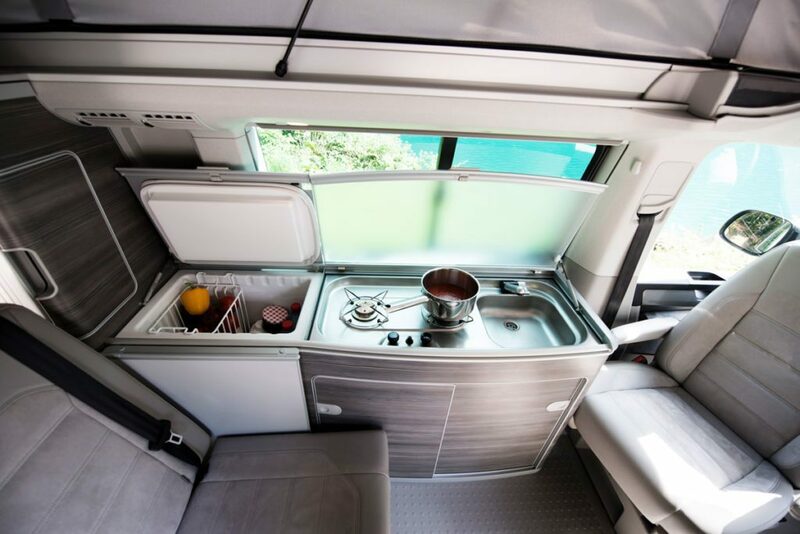 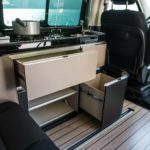 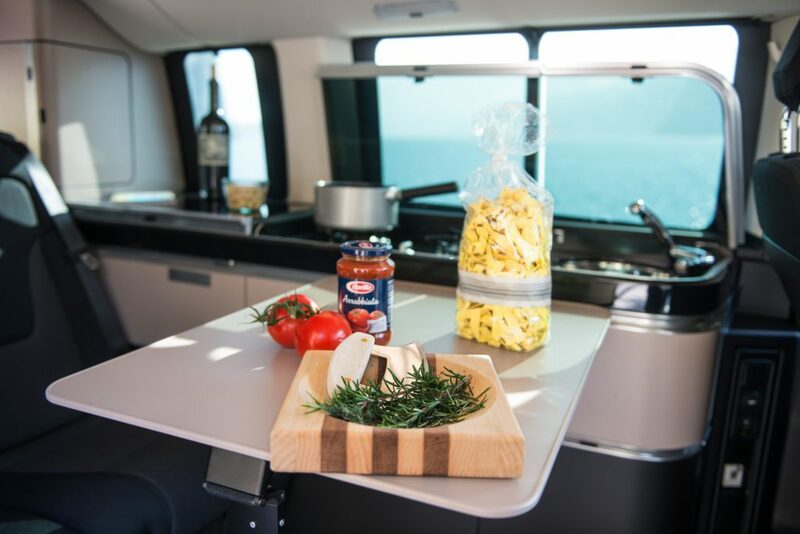 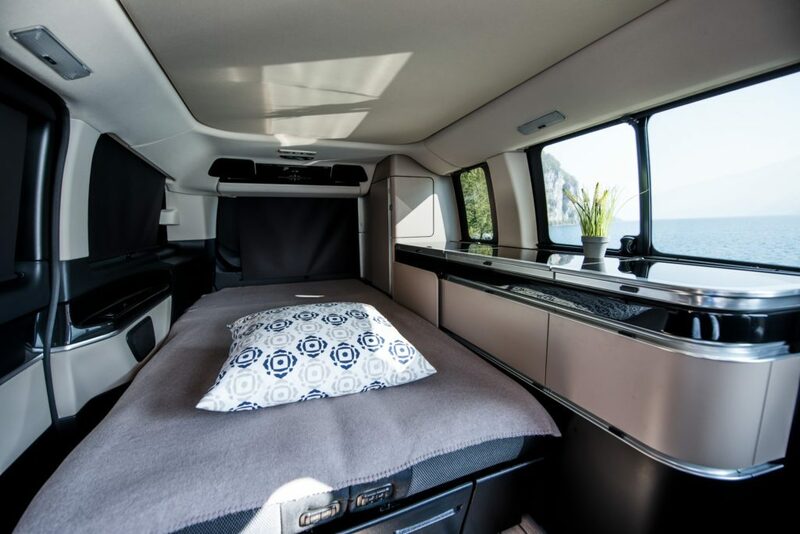 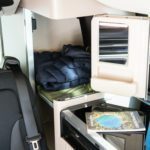 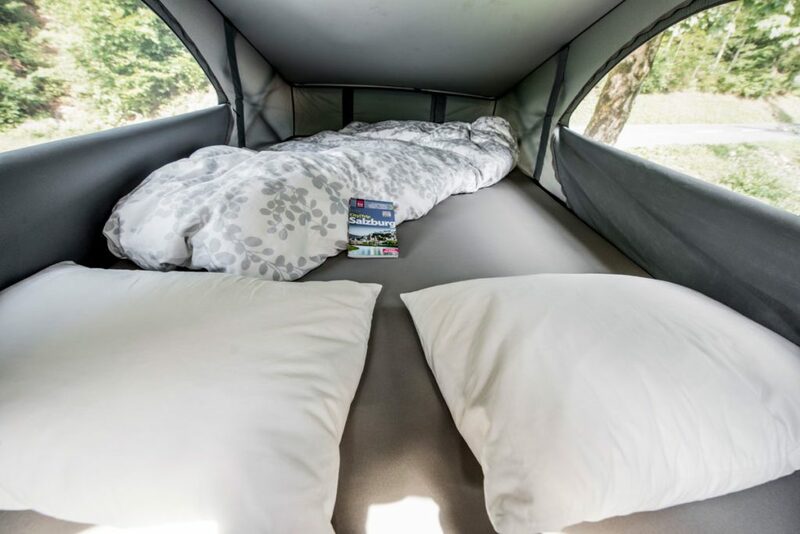 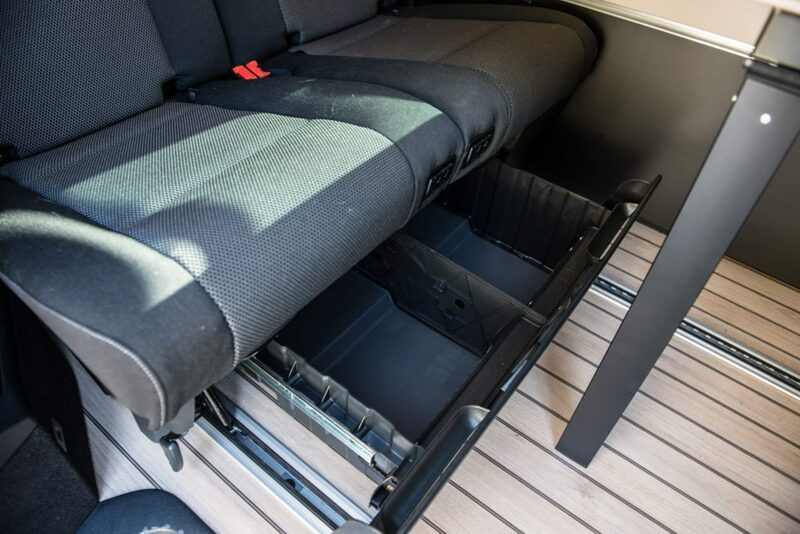 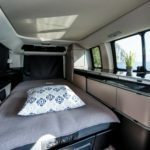 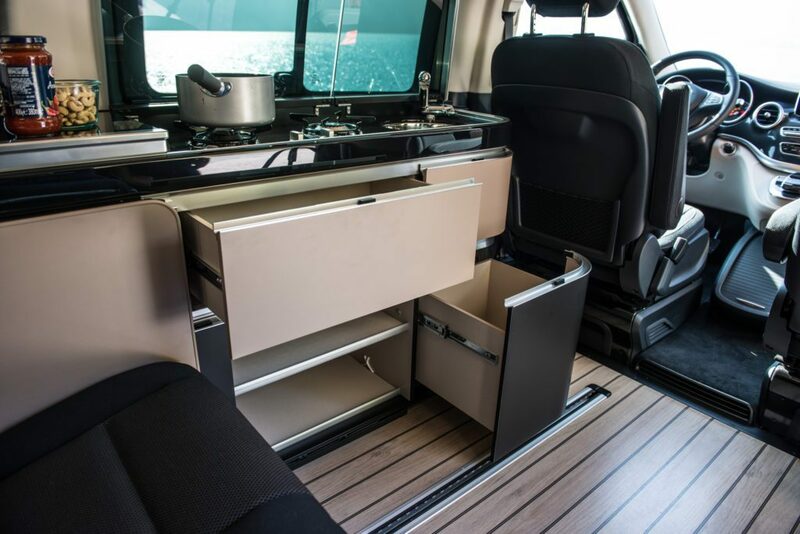 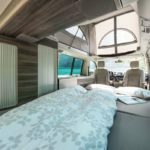 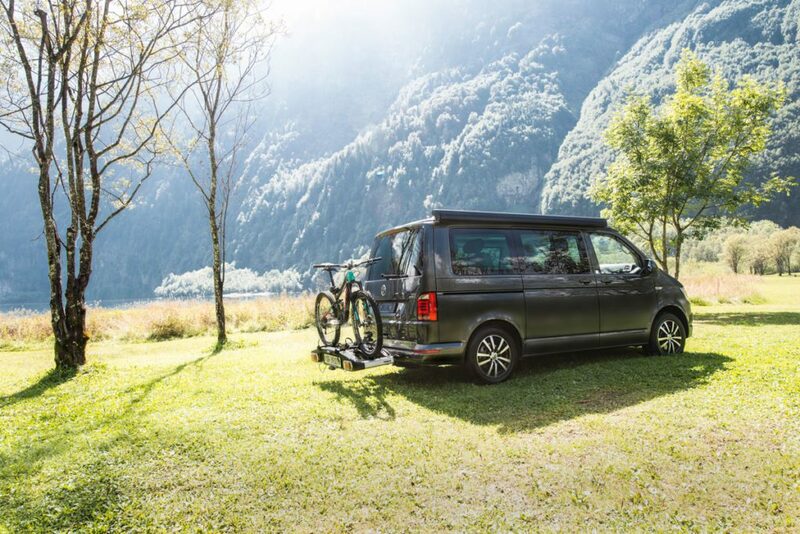 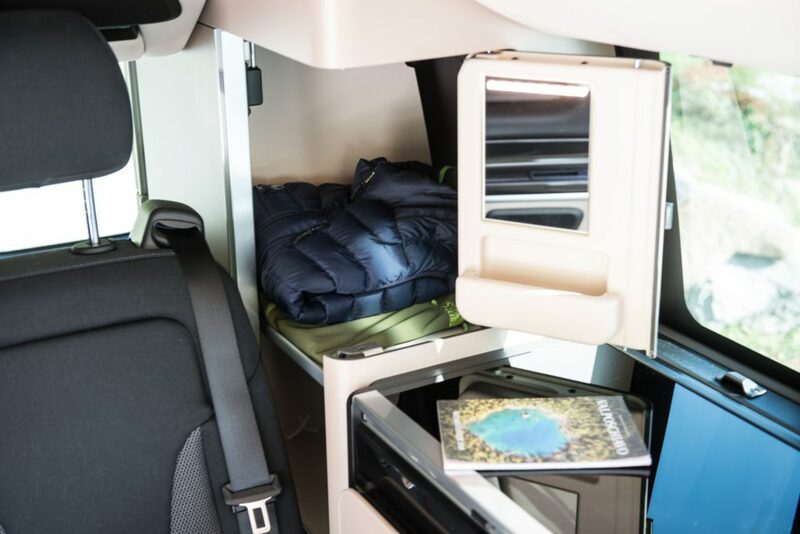 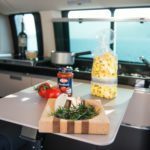 In addition to our Deluxe Camper’s comprehensive list of comfort and safety features, all of our Premium Campervan are further equipped with 4-wheel drive, luggage storage pull-out, and air suspension. 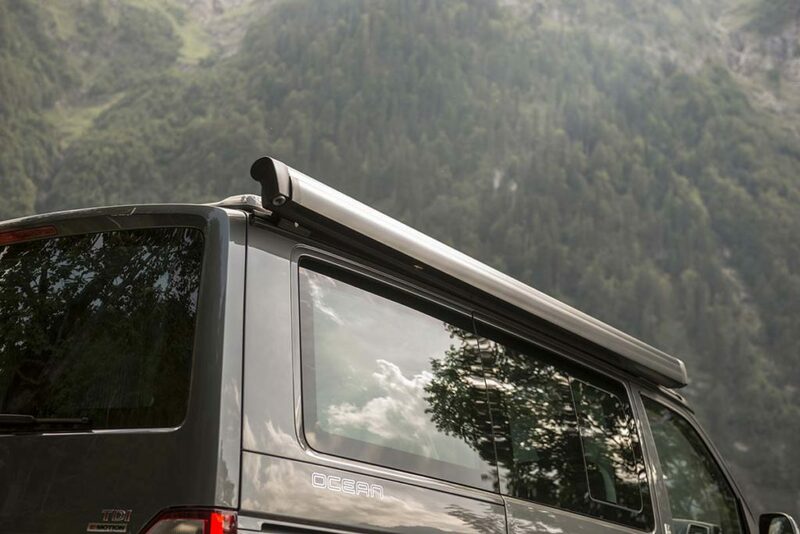 It’s the ideal vehicle choice for expeditions that include both congested city centres and remote mountain passes. 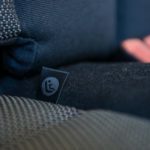 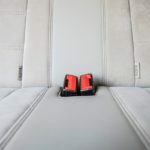 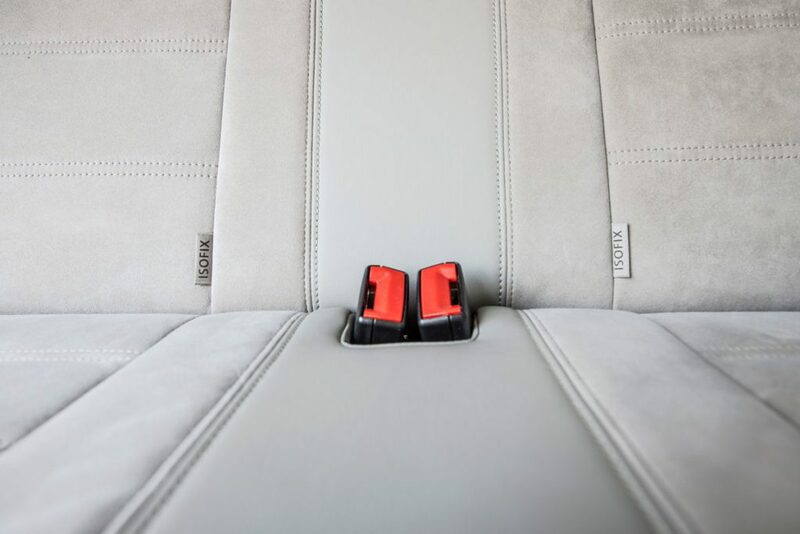 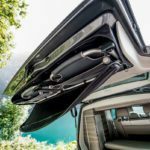 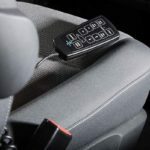 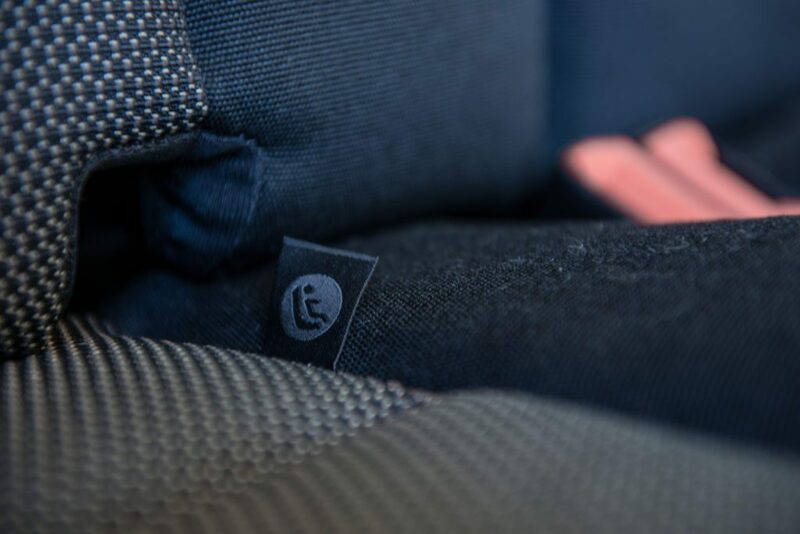 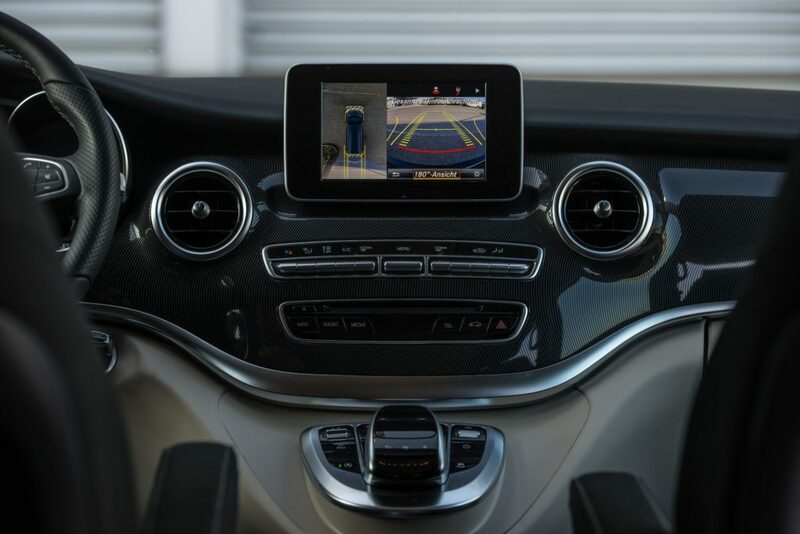 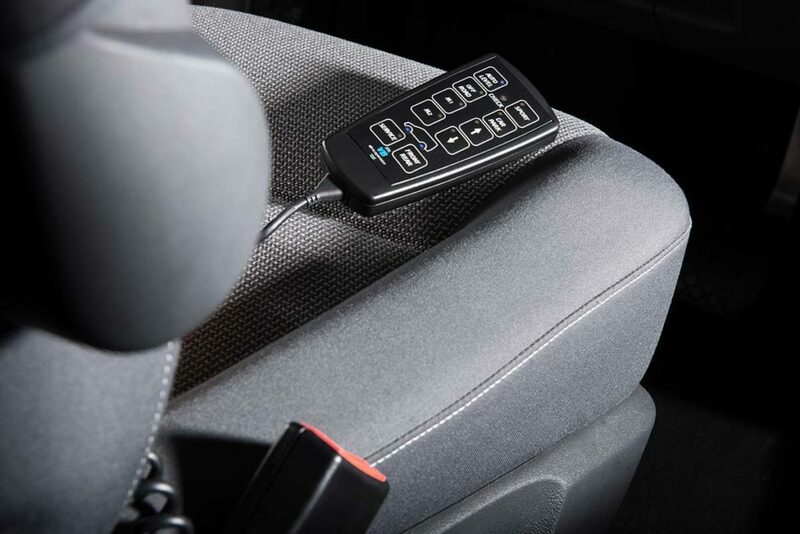 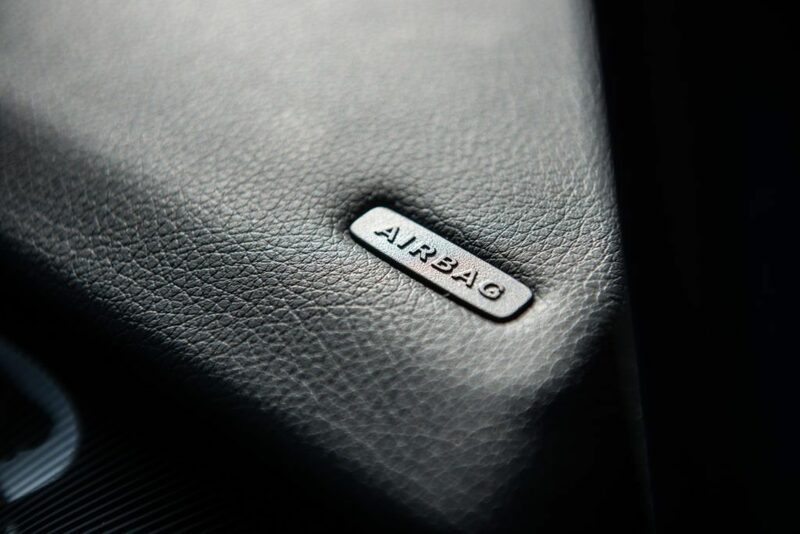 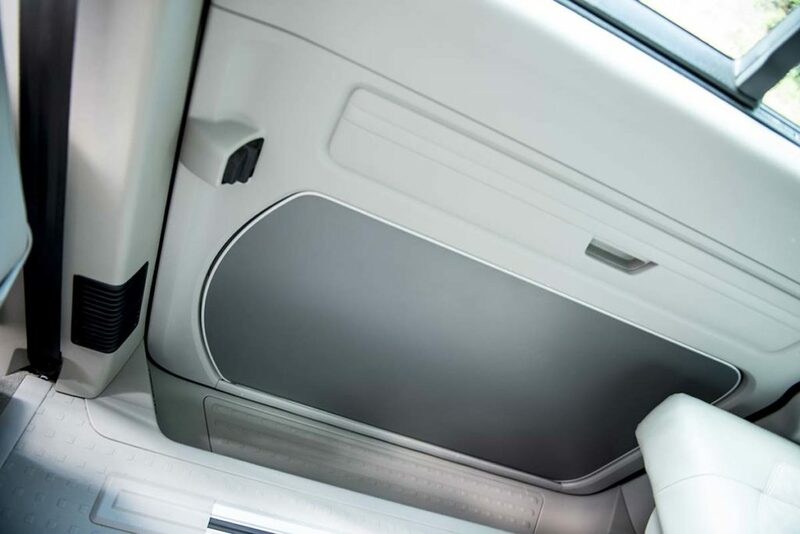 The air suspension can be adjusted to enter parking garages with height restricitions of just 1.95 metres! 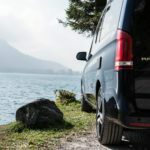 It’s also possible to level the vehicle while parked on uneven ground. 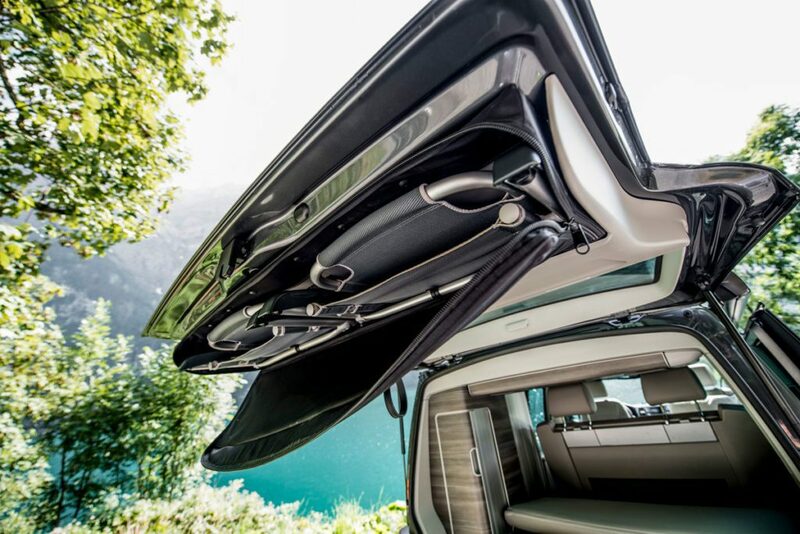 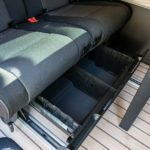 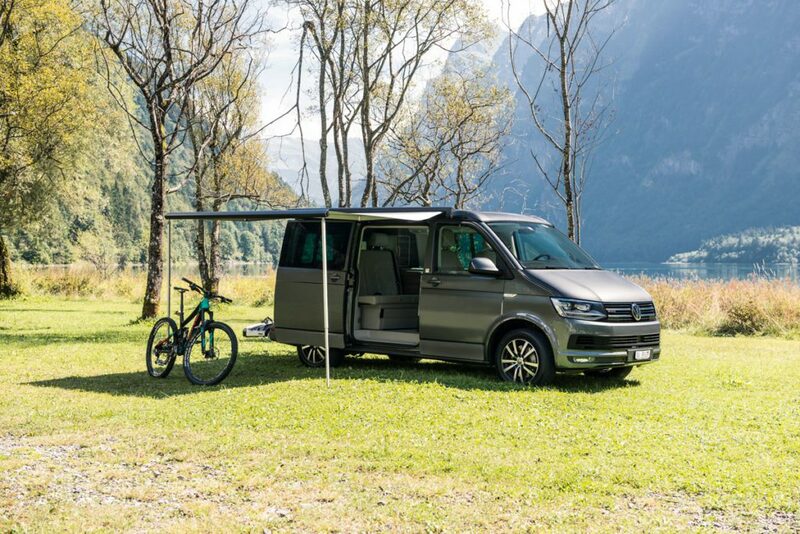 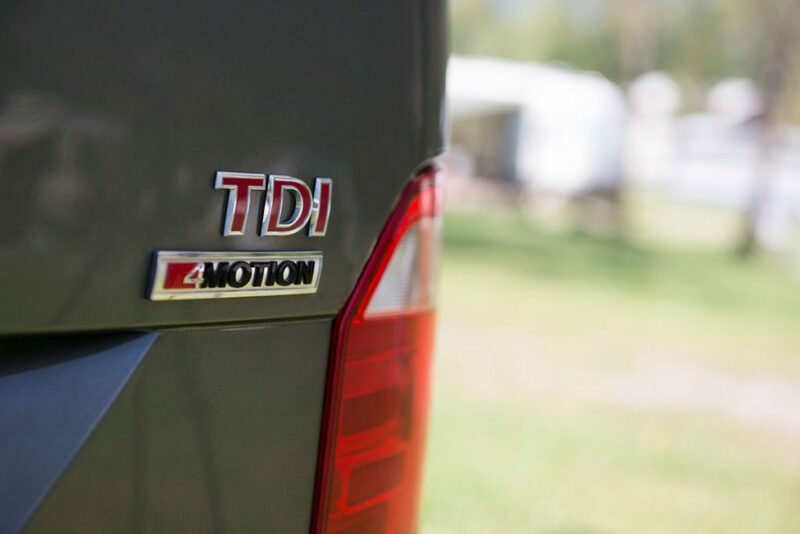 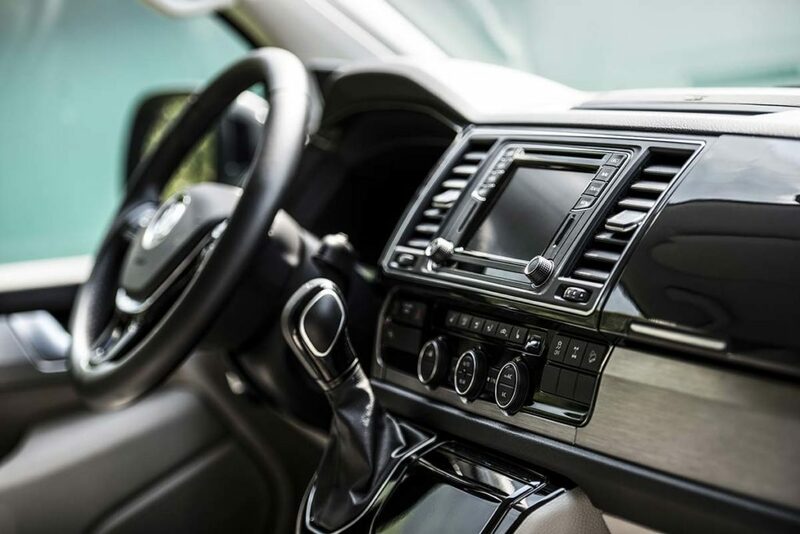 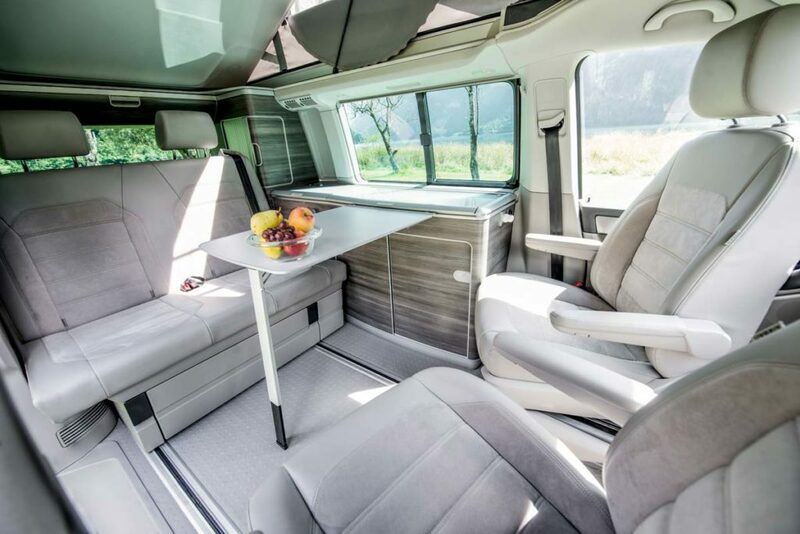 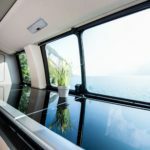 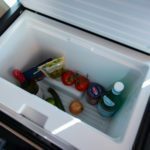 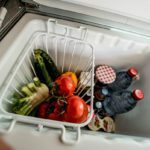 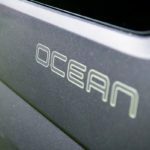 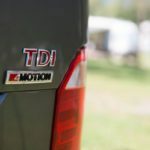 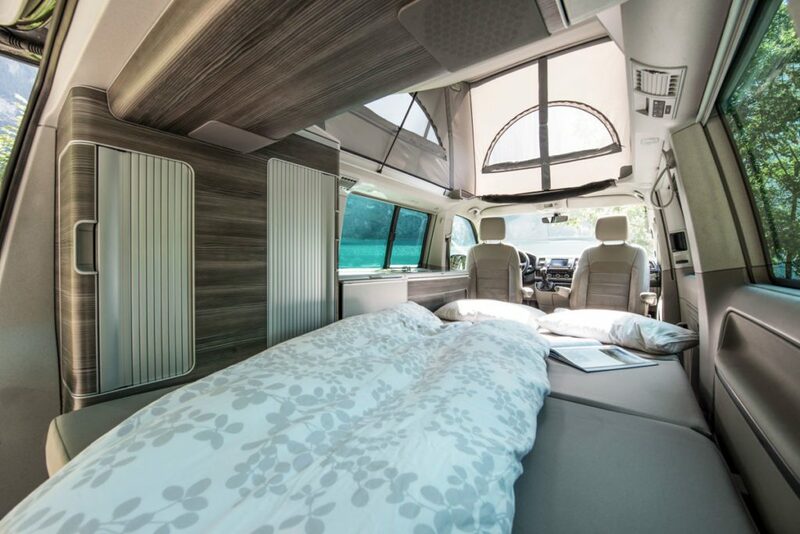 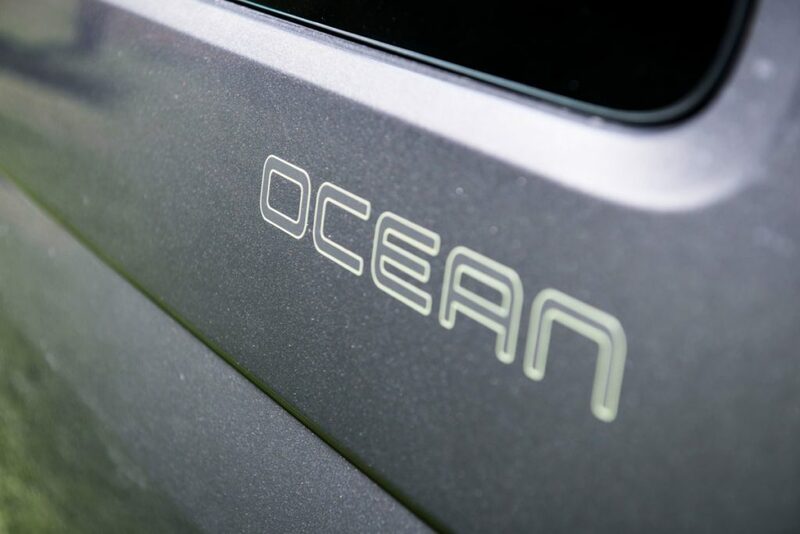 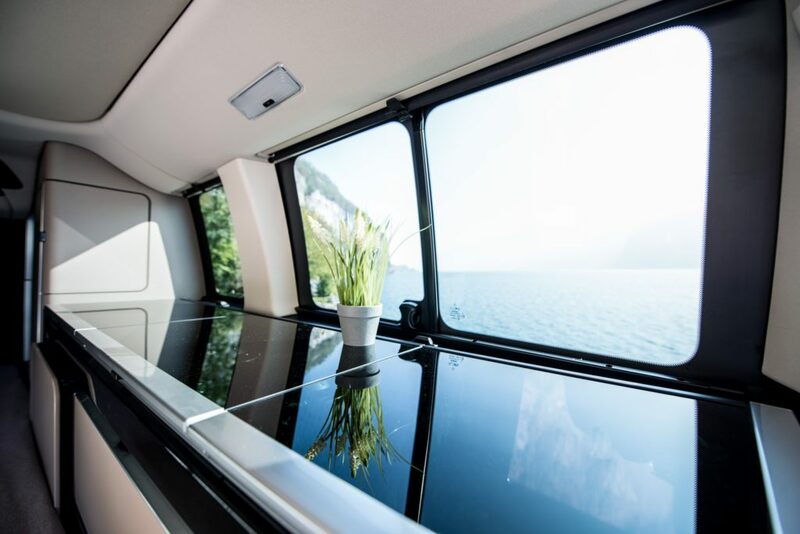 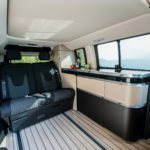 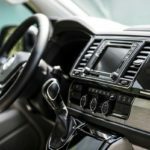 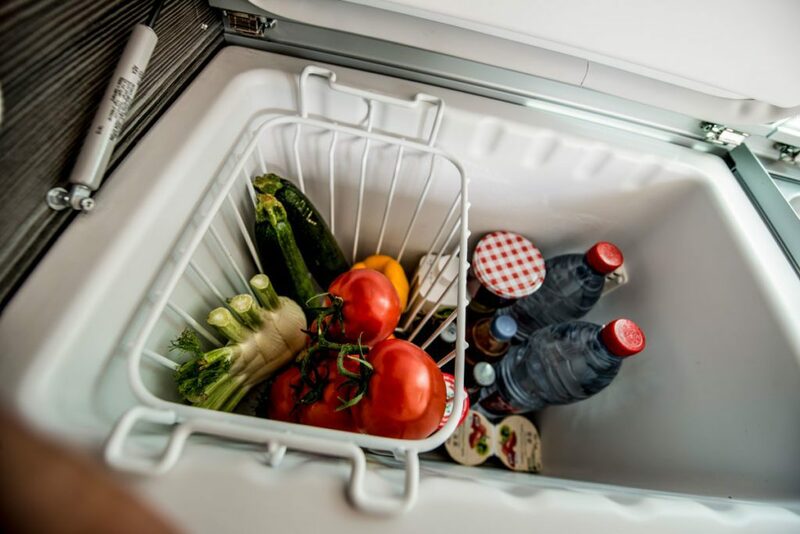 On request, the VW T6 California Camper can be equipped with an optional quiet, high-quality air conditioning system for use while parked and overnight. 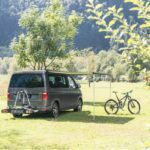 An external power supply on the campsite is required for its operation. 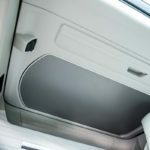 This ensures that even on hot summer nights there is no loss of comfort. 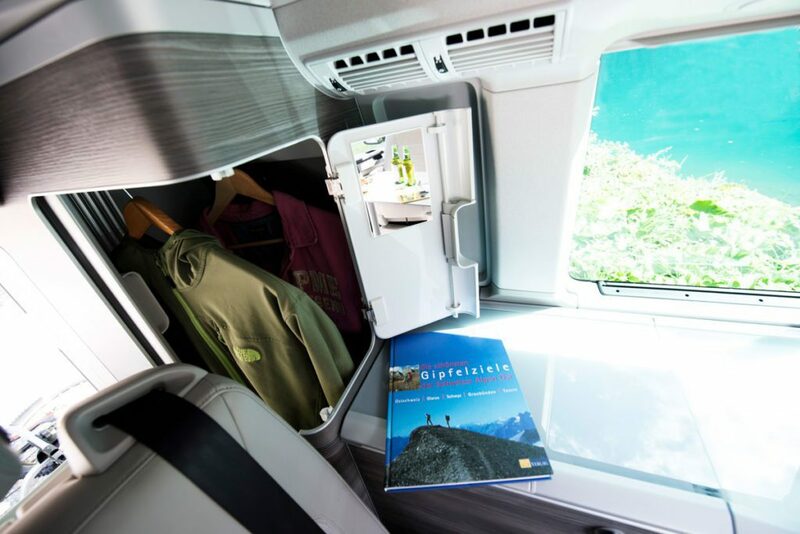 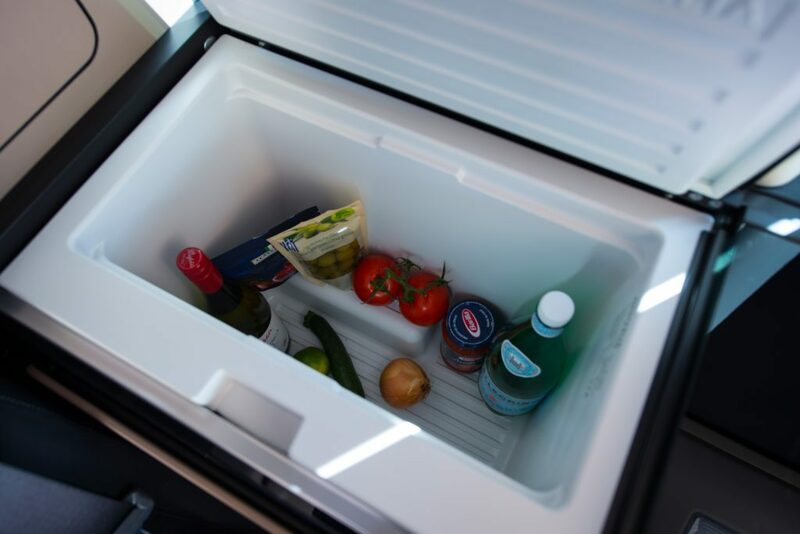 All campers are equipped with air conditioning for operation while driving as standard equipment. 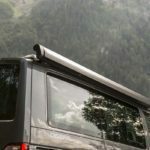 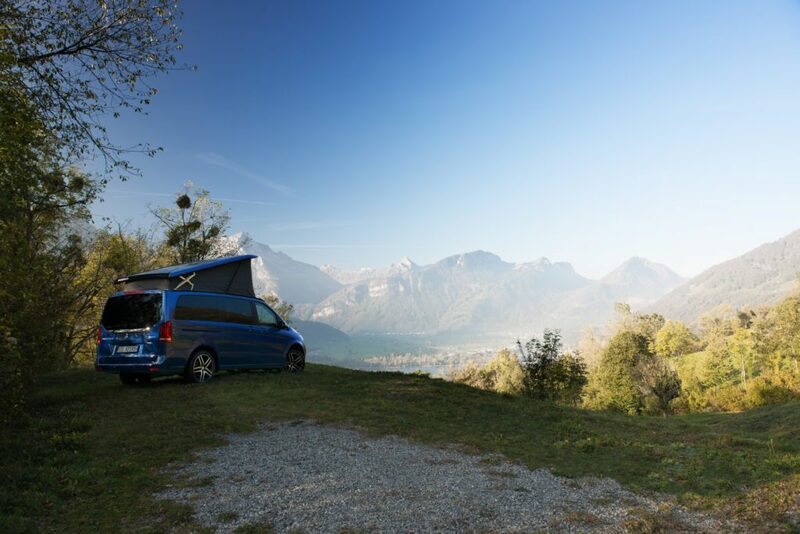 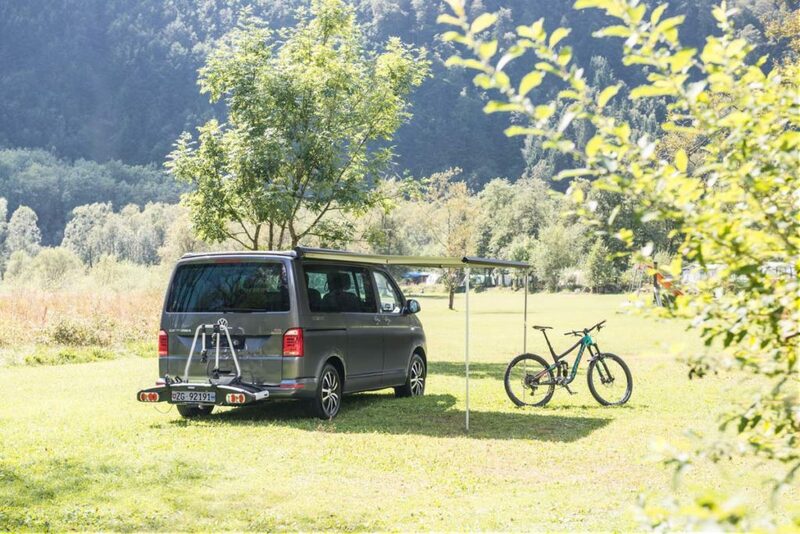 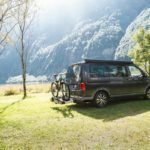 Vehicles of the Premium Camper category are VW or Mercedes campers depending on availability. 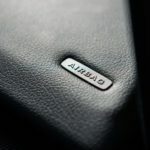 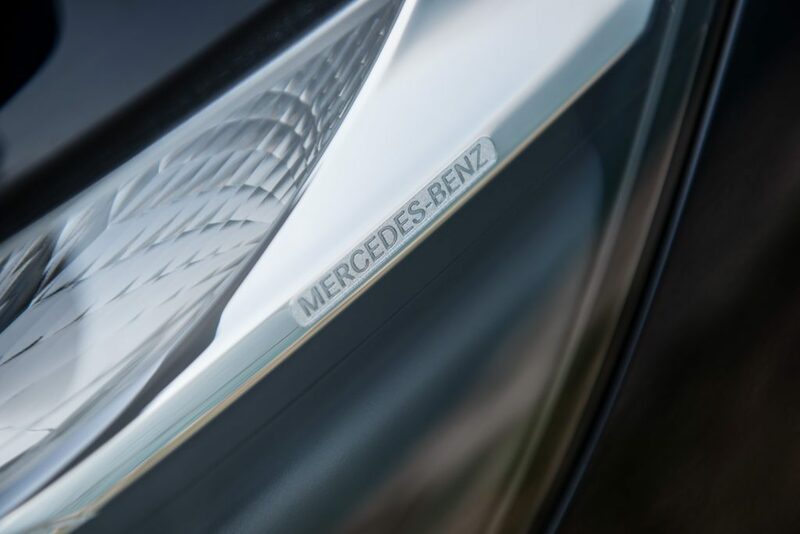 A preference for a VW or Mercedes will happily be accepted as a request, but we cannot offer a guarantee in advance. 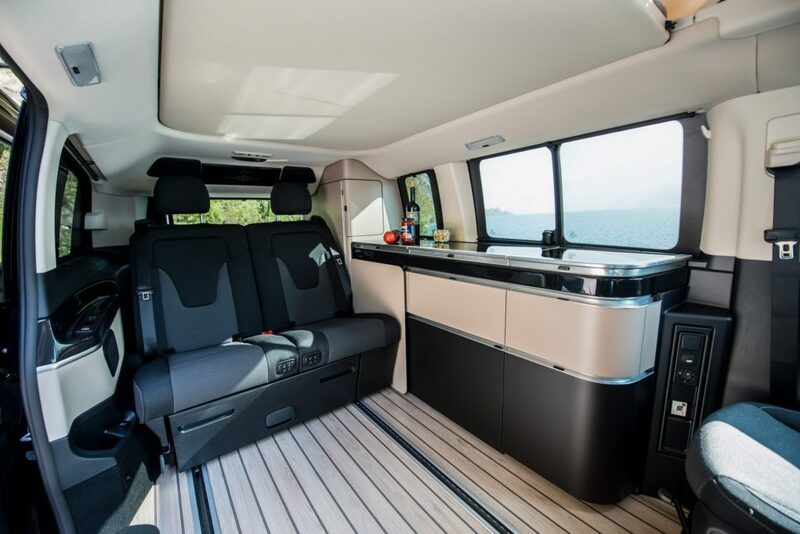 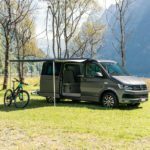 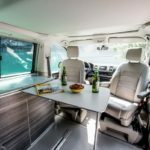 The features and camper configuration of the VW T6 California are listed below. 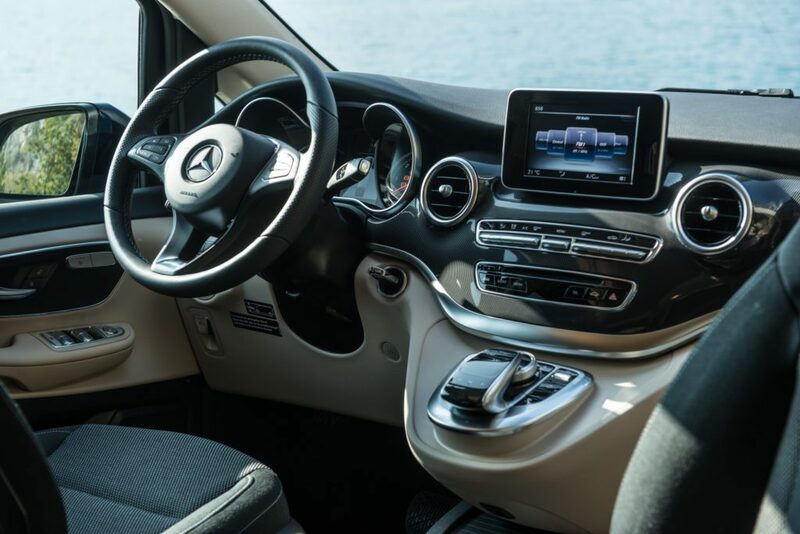 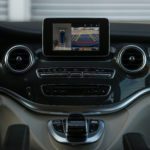 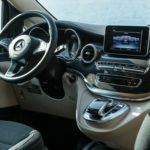 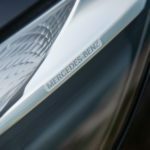 The features of the Mercedes Marco Polo are listed below. 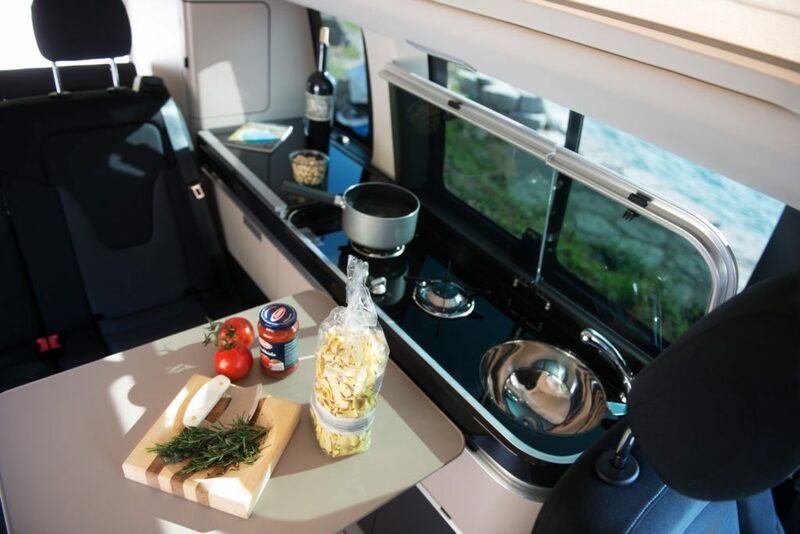 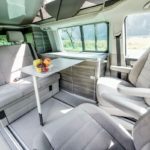 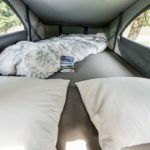 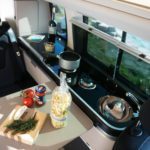 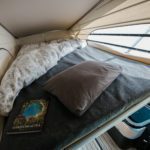 All features listed here are guaranteed in the Premium Campervan. 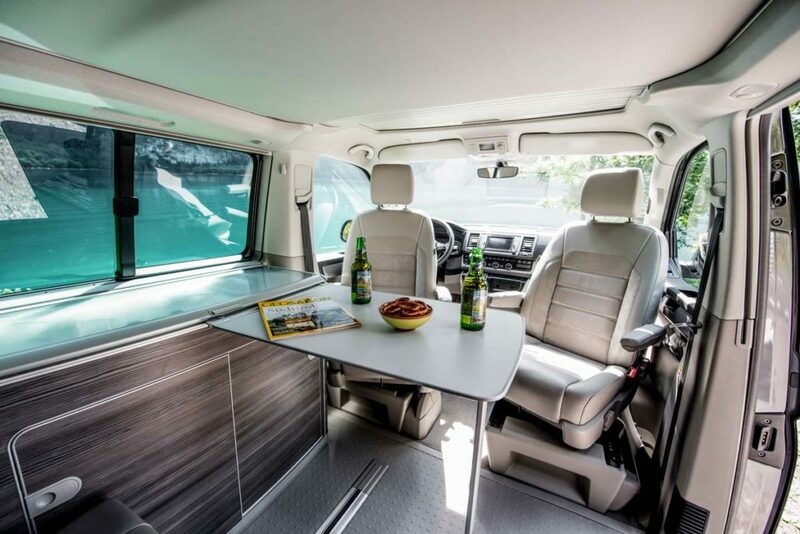 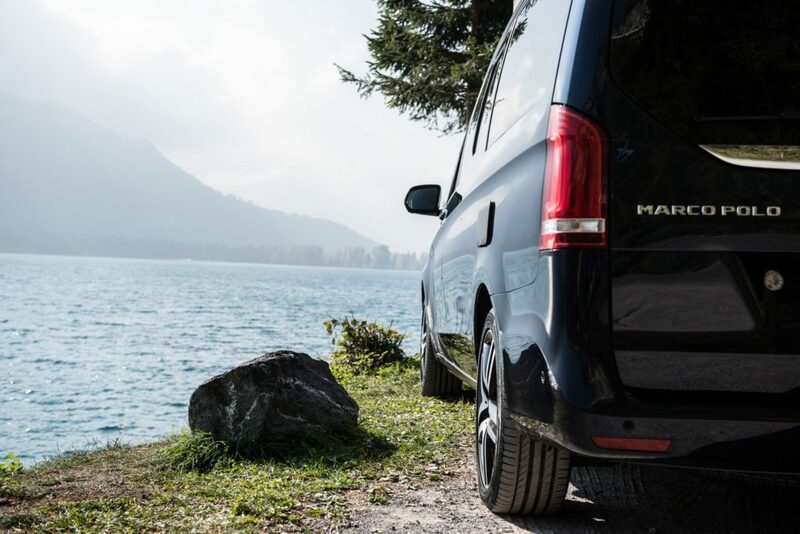 Our Premium Campervans are equipped for driving confidently in a wide variety of road conditions.